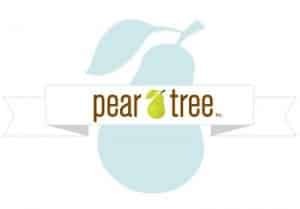 Click here to visit the Pear Tree tab and fill out the form. They’ll send you a code for one free set of custom address labels with free ground shipping. Allow up to 2 weeks for processing and delivery.